On January 29, 2018, the Department of Justice (DOJ), announced its final rule adjusting the civil penalties fines under the 2015 Bipartisan Budget Act. This adjustment is only applicable to fines accessed after January 29, 2018, with respect to violation occurring after November 2, 2015, the enactment of the BBA. 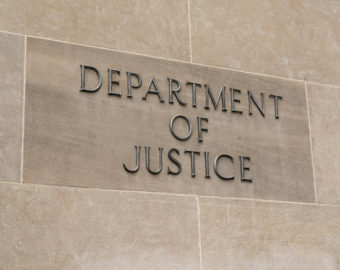 DOJ has increased False Claims Act (FCA) penalties by about 2% from between $10,957 and $21,916 to between $11,181 and $22,363 for 2018. The BBA of 2015 requires annual re-indexing of FCA penalties for inflation. Last year, the minimum per claim penalty increased from $10,781 to $10,957 (it jumped from $5,500 to $10,781 in 2016). The maximum per claim penalty increased to $21,916 (after jumping from $11,000 to $21,563 in 2016). The penalties will continue to be adjusted each year to reflect changes in the inflation rate. Each agency is to publish regulations in the Federal Register that note the adjustment of civil monetary penalties, and some have already landed while others are hitting now.